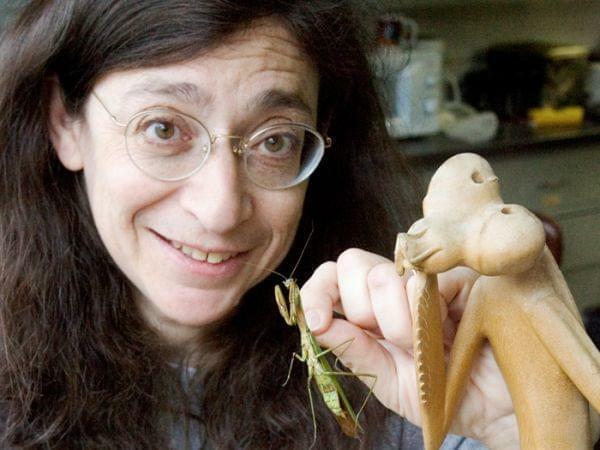 At this year’s Insect Fear Film Festival, May Berenbaum says she’s out to explore our complex relationship with pesticides. This hour on Focus, Scott Cameron talks with Berenbaum, professor of entomology and department head at the University of Illinois, about this year’s films, which include Riders of the Whistling Pines (1949), a film in which spraying DDT saves the day. Berenbaum will also tell us more about new research linking pesticides to the decline in bee populations. Call us to join our conversation on Focus! Read more to see a full list of films at this year’s festival.